BEAUTIFUL LOCATION TO BUILD YOUR DREAM HOME!!! 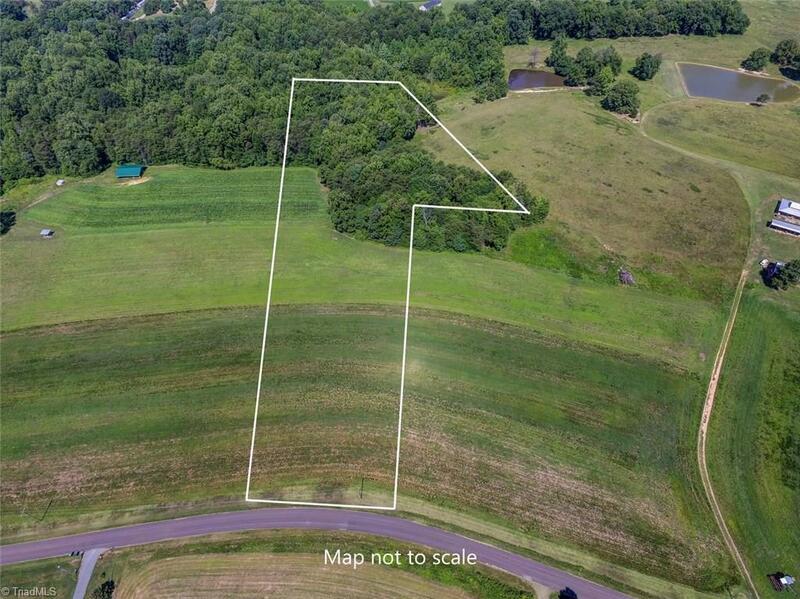 6.5 acres 275’ road frontage to be surveyed! Located on quite Lindsey Road great place to call home! Restrictions do apply minimum of 1500 sq ft stick built. Convenient and centrally located to Burlington, Danville & Greensboro.